A long time secret of the Georgia coast has been its phenomenal tripletail fishery. With fish ranging from ten to thirty pounds anglers can expect the fight of a lifetime. Georgia tripletail can be found floating just under the surface on our beaches, or hugging tightly to structure in the creeks and rivers. Cast live bait or an artificial lure to these fish and expect explosive results. Summer’s arrival marks the beginning of tarpon season. Huge schools of rolling tarpon can be found on the Georgia coast from June to September. 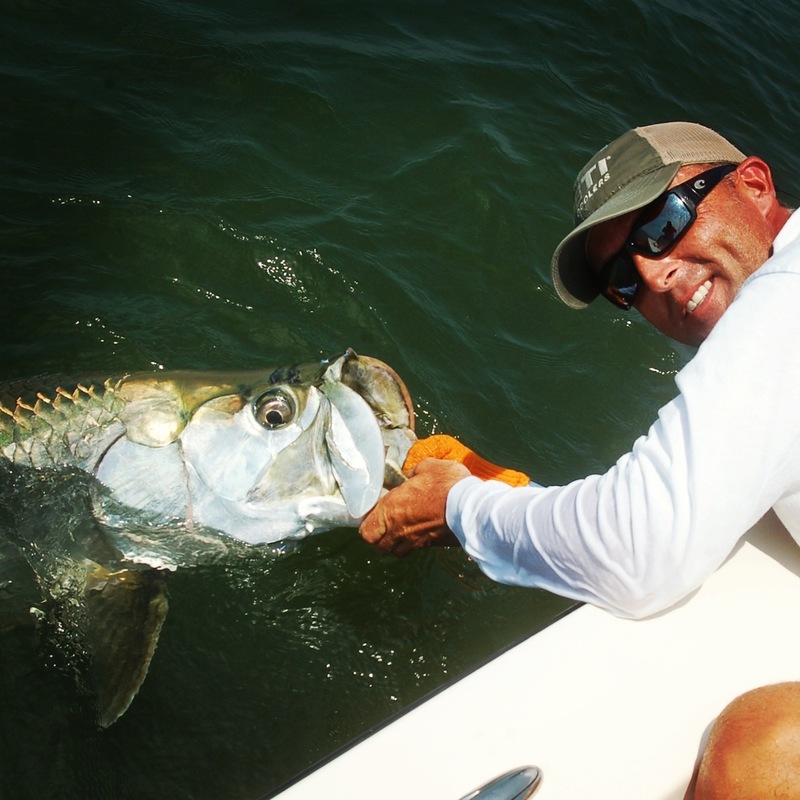 With the average Georgia tarpon exceeding a hundred pounds, be prepared for a memorable angling experience. Join me, I’ll take you where the fish are biting.